Zagreb's Kino Kinoteka turns the spotlight on one of the most distinct movie directors of the last 40 years, Terry Gilliam. 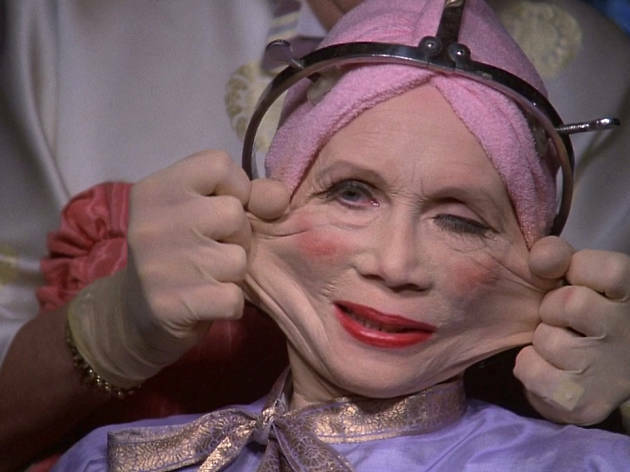 An original member of Monty Python, Terry Gilliam moved out of his role as the team's animator in the late '70s as the comic troupe moved into making movies. After Monty Python's dissolution, he went on to direct 12 of his own movies, each of them marked by wild flights of imagination, fantasy magic and, in places, an unflinching black humour. Kino Kinoteka's Terry Gilliam opus begins on Tuesday with the fantastical 'The Adventures of Baron Münchausen'. The 1988 film is the final part of Gilliam's first trilogy (which began with 1981's 'Time Bandits' and 1985's 'Brazil') and bombed upon release. However, it won four Oscars and remains one of Gilliam's best-loved movies among his fans. On Friday 7 December, Robin Williams and Jeff Bridges give stand out performances in 1991 film 'The Fisher King', which sees a self-obsessed radio DJ trying to make up for the terrible damage he has caused to a stranger. The Gilliam series ends on Saturday with a screening of his latest film, 'The Man Who Killed Don Quixote'. The 2018 film has been a labour of love for Gilliam for 30 years; he began filming it in 2000, with the disastrous results captured in 2002 documentary 'Lost in La Mancha'. The film has finally been released and features a stellar cast including Adam Driver, Jonathan Pryce and Stellan Skarsgård. All films begin at 8pm, except on Saturday.